So, what’s the killer app for VR? Science fiction writers have thankfully been tackling this challenge, with far more imagination than us, for the past 20 years. The genre is dubbed CyberPunk. Here’s your reading list. Happy Summer. Jump start your brain cells with this warped view of a possible future, where everything is provided and people only work on the things they love, and money is social credit. It takes a few chapters to get your bearing on this one, yet persevere, its worth it. 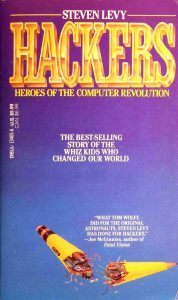 the true story of how the modern computing revolution started. Including absolutely fascinating stories about MIT hacker culture, and the founding of both Apple and Microsoft. Must read to get your history on, and see context for where we are today. This dense read grows on you with time. 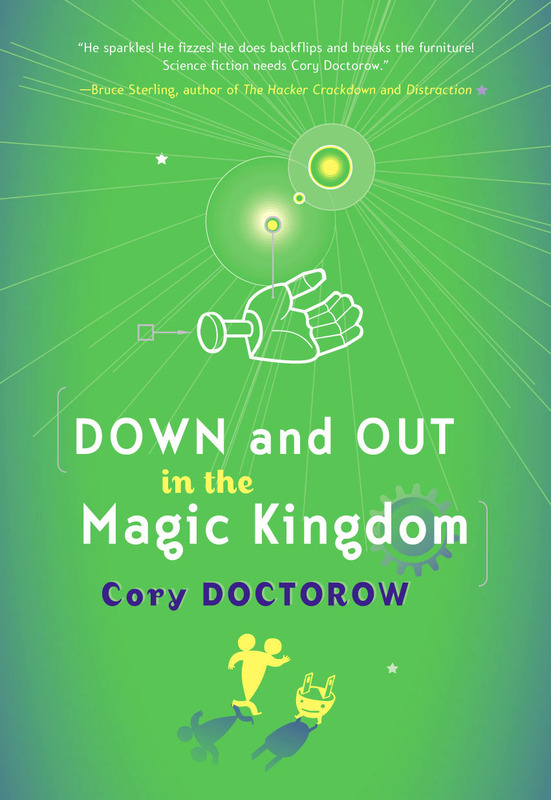 Presents a very distant future where nano-tech is pervasive and global society has splintered into massive groups of haves- and have-nots, as well as spiritualists vs. technologists… wait a second, that kind of sounds like today… you’re starting to get it. Read on. This is one of the most mind blowing books I’ve ever read. In fact, its the only book that I went out and bought 10 copies of to share with my friends. 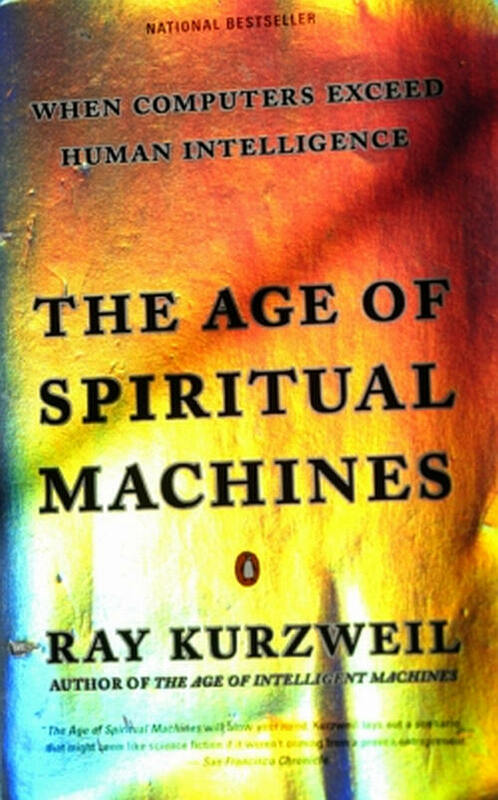 Kurzweil is a genuine genius, having invented both the modern music synthesizer as well as voice recognition. A unique and mind shattering view of what is to come once machines transcend human intelligence. 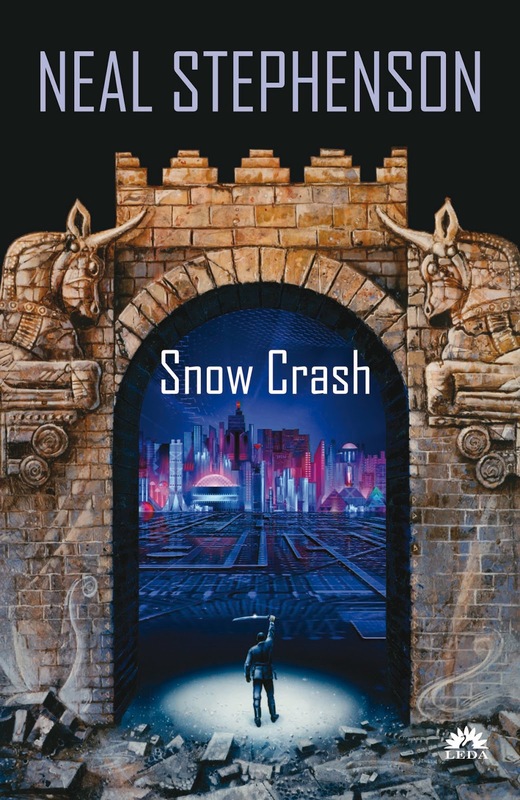 As Snow Crash was to the 90s, RPO is to the 10s. A refreshing view of a world goggled in to a compelling VR land, and a delightful journey through 80s techno-trivia. EverQuest? World of WarCraft? Get ready for OASIS. 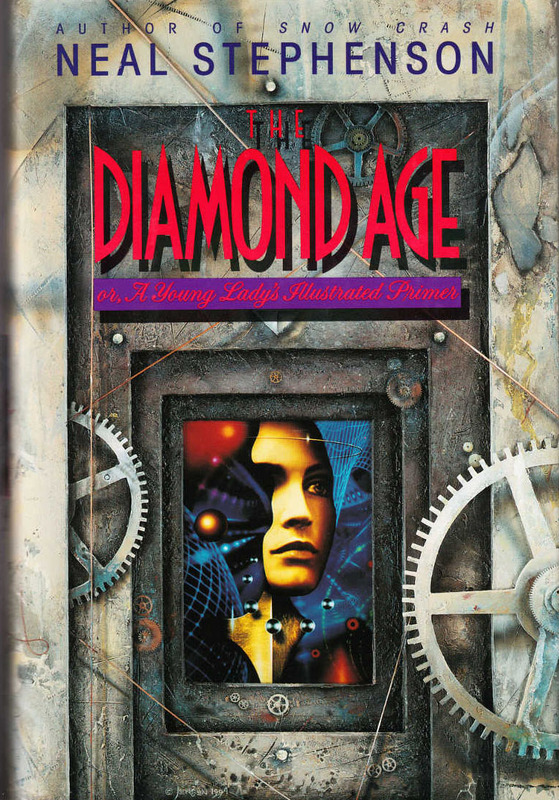 The grand mama of cyberpunk. 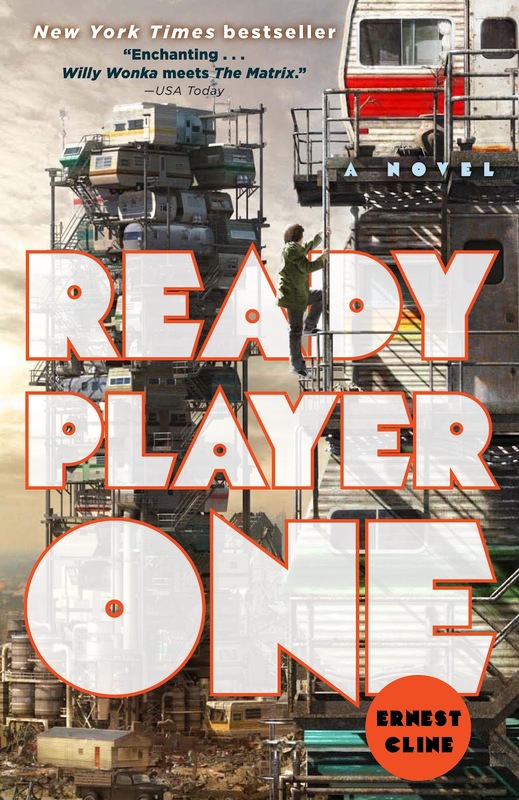 A rude and awakening and punchy vision of a post-technology world where hip youngsters and global corporations mash together to save the world. Since you’ve read this far, go ahead and read this one first. The first completely articulated vision of what a massively multiplayer fully immersive 3d VR world might look like. a.k.a. The Metaverse.